Kristine + Anthony | Observe. Compose. Capture. 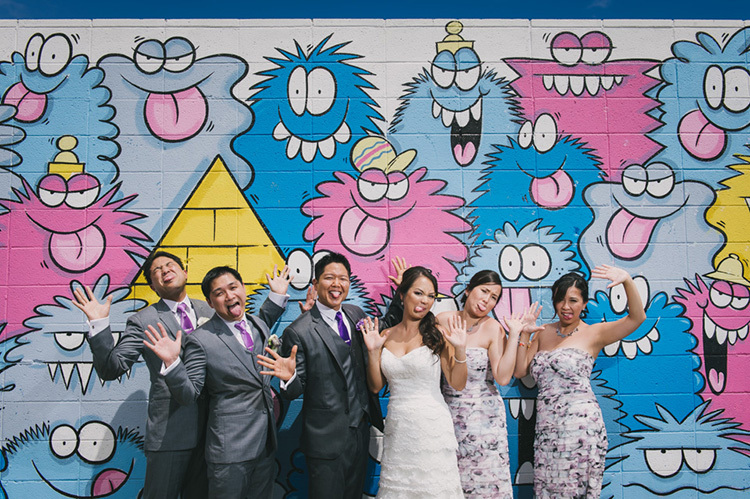 I've always wanted to do wedding formals using the Pow Wow murals in Kakaako and finally got a chance with Kristine and Anthony last month :) Kristine specifically requested Kevin Lyons' wall so we made that the top priority (pictured above). Kristine and Anthony made me laugh so much at their engagement session and their wedding was no different. Check out the full post here!